Backpackers Hostel K's House Mt.Fuji : Good base for Mout Fuji. 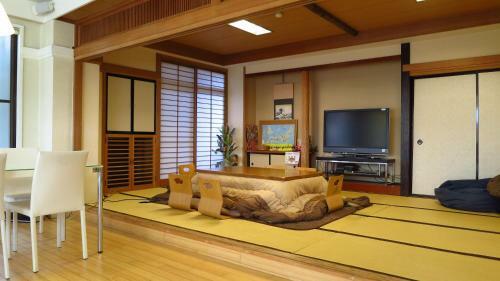 K's House Mt.Fuji, Fuji - find the best deals, reviews, photos, rates, and availability on Yahoo! Travel.